Then you’ll be tasked with 6s tasks for Homer, Burns and Aristotle. Followed by another 6s task for Homer and Aristotle. (Completing this task will trigger new items to appear in the store) And then some dialogue will appear. Once you’re through that dialogue the event itself will trigger. You’ll then have to do 4hr heists. 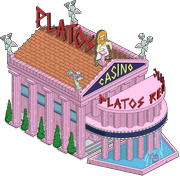 Act 1 Prize Currency is Pictures of Paintings. 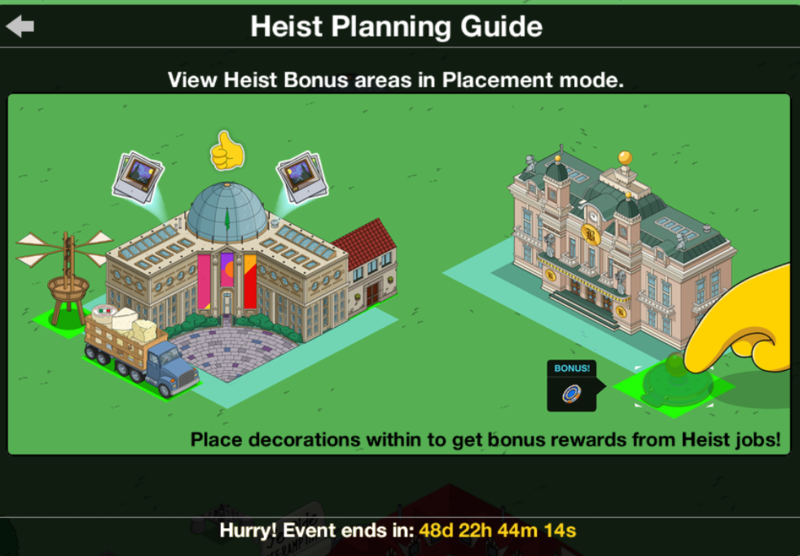 You can earn these by tapping tappables, performing heists, daily challenges and neighbor actions. Crafting currency is Plunder. You can earn crafting currency by tapping tappables and the prize track. They’ll unlock once you reach The Springfield Job Pt. 5. Neighbor actions also unlock with The Springfield Job Pt.5. For this one you’ll have to send Criminals to neighbor’s towns. To do this, when you’re in a neighbor’s town tap the mask icon in the top right corner of their screen…. 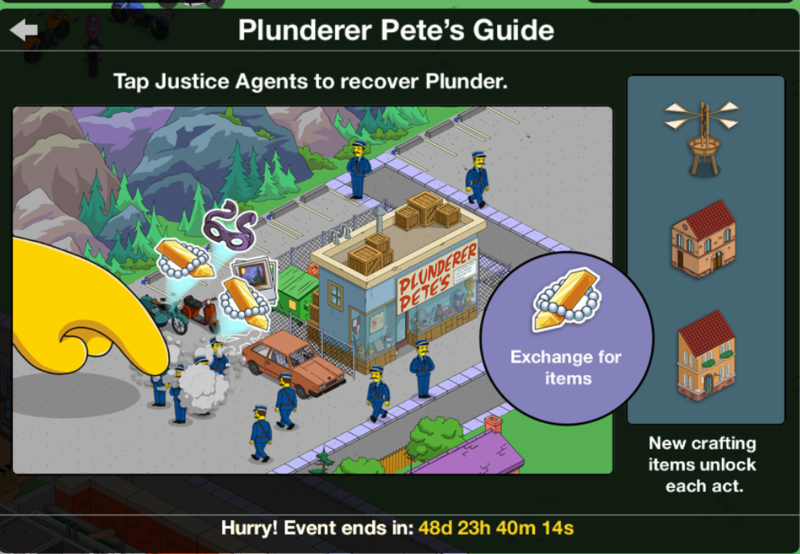 You can also tap Justice Agents in a friends town and they’ll pay out 5 prize currency and 1 crafting per tap. You can tap 3/town…in addition to dropping criminals . Much like Bart Royale, you’ll be given a “zone” around a particular building for each act. If you place craftable items within that zone you’ll earn more event currency. For Act 1 that zone is around the first prize, the Museum of Super Fine Arts…. 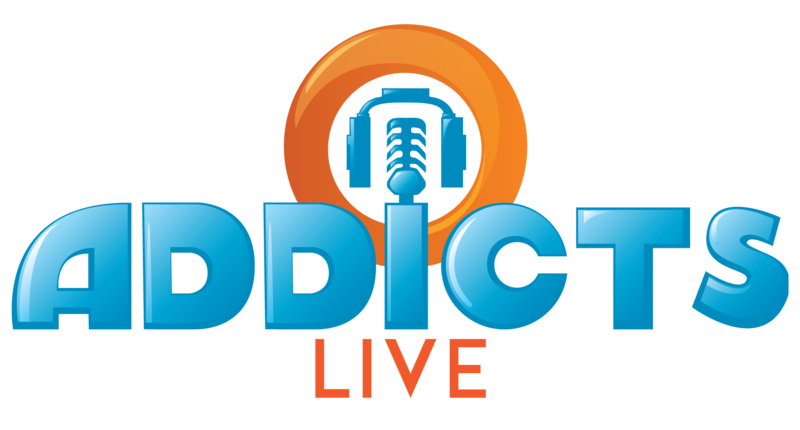 I’ll break this down in more detail in another post…. 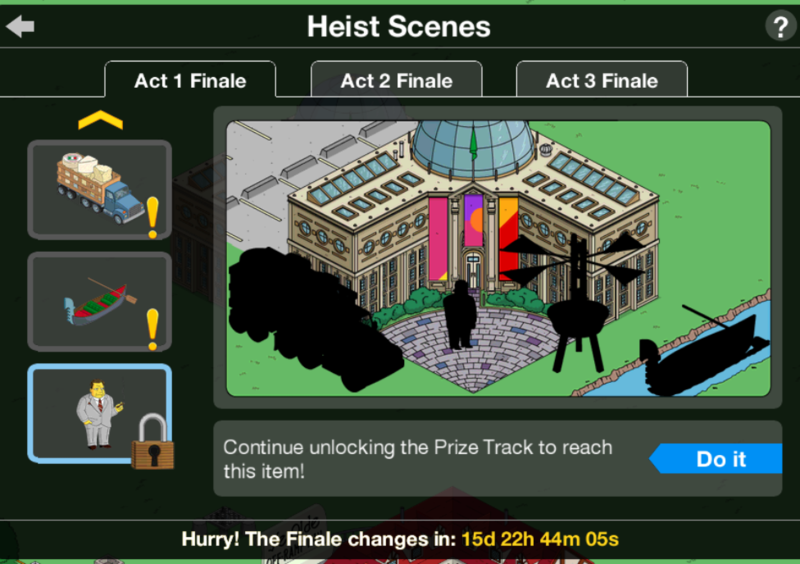 For Act 1 you need the Fine Arts Museum, the Cheese Truck, Gondola, Da Vinci Aircraft & Primo to unlock the special scene…. Calabresi Bundle- 300 Donuts. Dante Calabresi Sr and Dante Calabresi Jr. (Can do Heists)….Yes, you’re not reading it wrong. It’s 300 donuts for TWO characters. Snitch Hotline- 90 Donuts. Doubles event currency earned in Neighbor’s towns. Don’t buy this…total waste. For part 6 of the main questline you’ll be tasked with Placing the Gondola in the Bonus Area. The Gondola (a craftable) can ONLY be placed on Water. Fortuantely, it can be placed on River Tiles….so you don’t need the ocean. 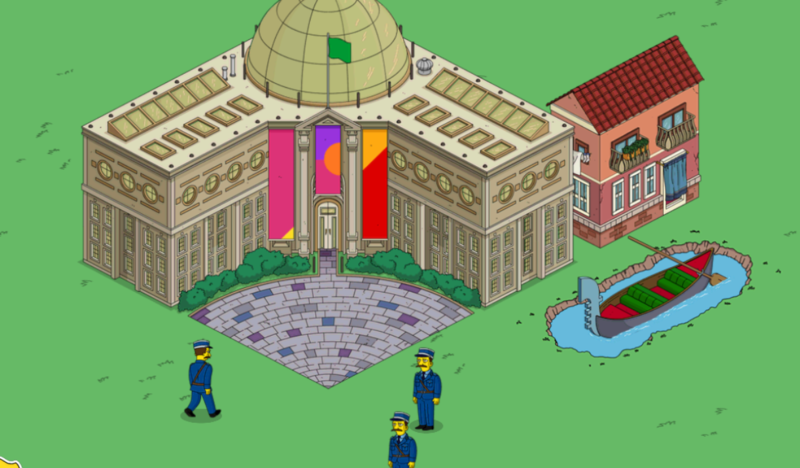 In order to complete this task, place 2 River Tiles in a row in your Bonus Area around the Museum of Fine Arts. Then Place the Gondola on top of it. And that’s it my friends! 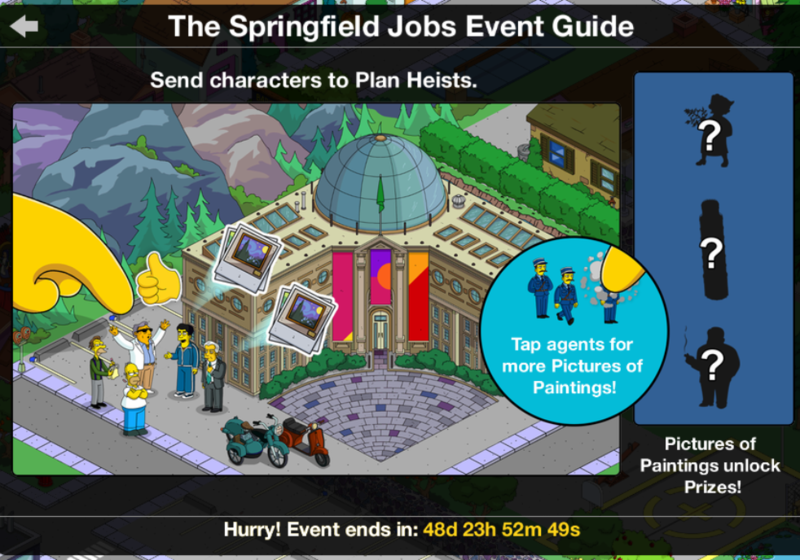 All of the details for Act 1 of The Springfield Job! 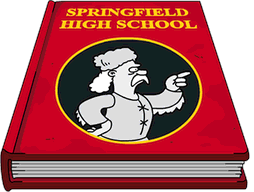 What are your thoughts on Act 1 of The Springfield Job? Thoughts about the characters? 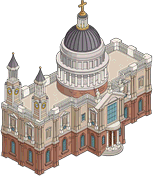 Buildings and decorations? Items you’re really looking forward to? Sound off in the comments below, you know we love hearing from you! 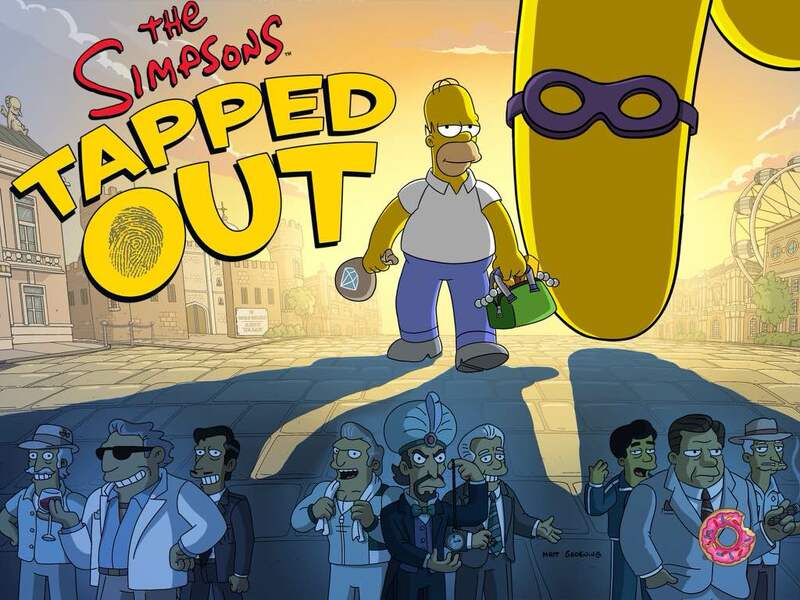 This entry was posted in Game News, Tapped Out, Tips and Tricks, Updates and tagged how do I earn more act 1 currency, Springfield Jobs Neighbor Actions, Tapped Out Tips and Tricks, The Simpsons Tapped Out, TSTO Addicts, TSTO Around the World Part 2, TSTO Cuba, TSTO England, TSTO Ireland, TSTO Mexico, TSTO netherlands, TSTO Shelbyville, TSTO Springfield Jobs, TSTO Tips and Tricks. Bookmark the permalink. What is there to earn with these glasses? 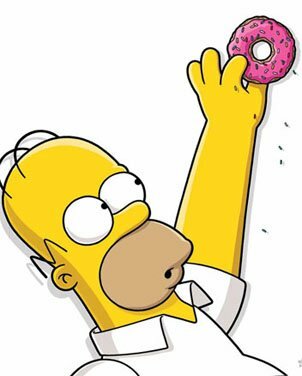 If we miss out on Act 1, is there no way to do the events except by donuts? That’s correct. It has always been the case. Is it certain that the pictures (act 1 currency) carry over to act 2 and that the italian items will still be available once the other acts hit? What country is due after England? One can craft a land token but is this land token for a piece of land you don’t get for money (so kinda a can’t miss land token) or for a piece of land you can buy the normal way? No. Pictures will NOT carry over. Prize track currency NEVER carries over. The prize track currency resets with each act. 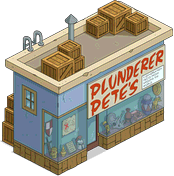 The Crafting Currency (which is not prize track currency, this is the plunders) will carry over. That’s the same for the entire event. If we have to spend crafting currency on it then it isn’t really a free land token, is it? Is it a free land token if you have to get prize track currency to unlock it? Please add celticbreeze393. I’m level 104 and play all day long sad to say. I visit all neighbors every day. I’m cleaning out my list. Thanks! You’ll have to wait and see…right? Not sure if others have also come across this, but I find a glitch with placing the gondala. As already mentioned I placed the river tiles to be able to place the gondala within the bonus area. After I had done that I decided to delete the extra river tiles and noticed you can actually delete all the river tiles from under the gondala and it will stay in place on the grass. If you need to move the gondala you do need to add new river tiles but they can then be deleted again depending on the look you’re going for. It’s a Wonderful Knife and Gino are also available for purchase (if you don’t have him already) for 150 donuts with a 50 donut rebate. Is there a recent place to add friends for this event? Normally EA gave us one or two land strips each major event. I would buy all of it with some of my gazillion game cash stack. I don’t know if any one else noticed but there’s a Sven Golly bundle with bonus donuts being offered as part of the $9.99 donut deal. I have noticed when I have cleared the Justice Agents it says the crooks are gone too. They are not. I hope EA fixes this bug too. If I buy 13 TARDISes (TARDII?) in Act2, do I get free Doctor?